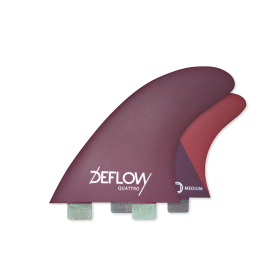 The design of driver quad is based on the forward two big fins that perform as a twin fin and adding two smaller fins as stabilizers. 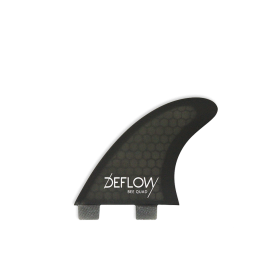 The performance is similar to a twin-fin but with more drive and control. 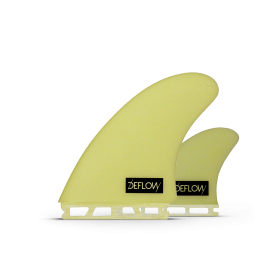 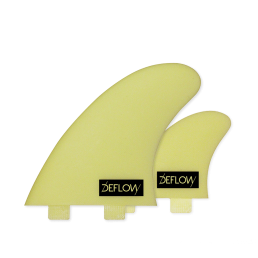 These fins will hold better where your twin fins are not enough. 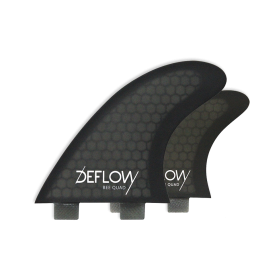 We wanted to find a similar feeling as in our Duette twin model, but suitable for surfing bigger lines and powerful waves. 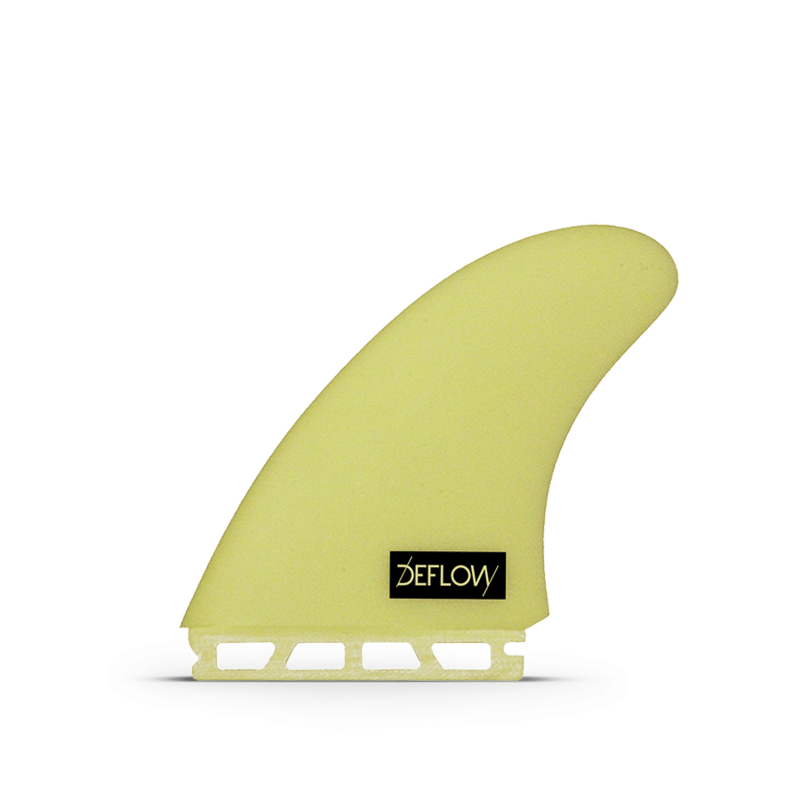 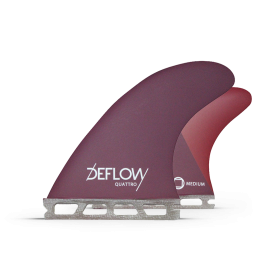 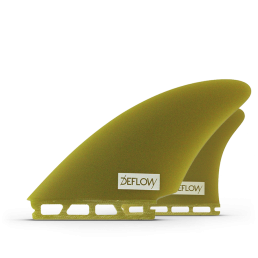 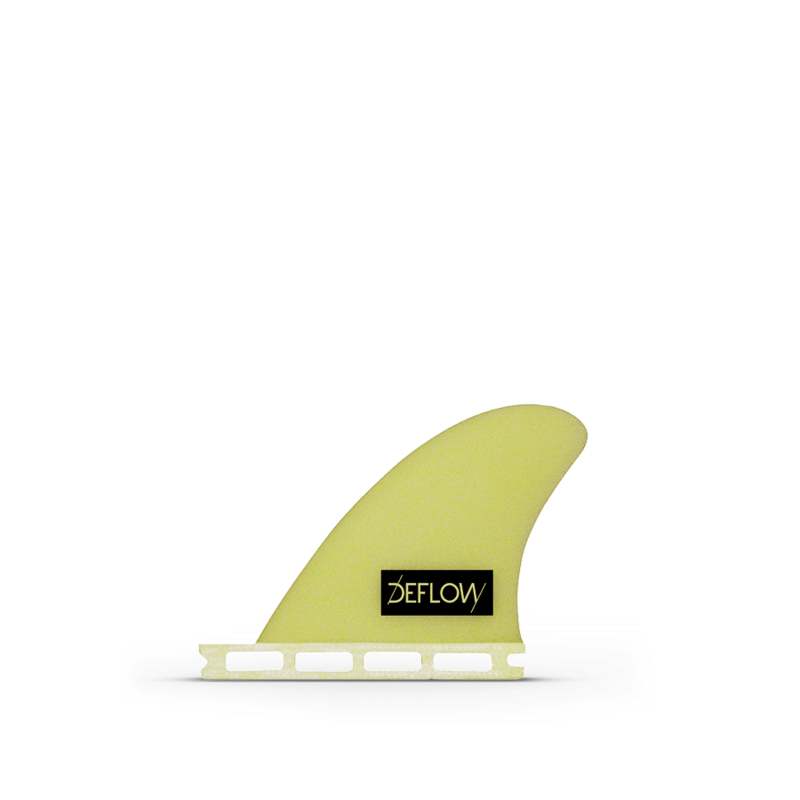 Based on this, we designed a less inclined front fin, providing fast turns and reactive surfing. 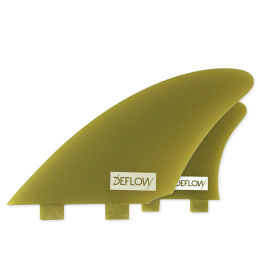 Then, we added smaller fins behind with an 80/20 foil for more drive and control.